Home » Just In » C.A student hacks Anil Ambani’s I-T account. C.A student hacks Anil Ambani’s I-T account. 15TH September, 2013. Hyderabad/ Mumbai: Mounting curiosity to know the salary and amount of tax paid by Business tycoon Anil Ambami, forced the 21-year-old girl from Hyderabad to hack into the billionaire’s account. A 21-year old girl from Hyderabad, completing her articleship at a reputed tax consultancy firm Manoj Daga & Company was arrested by Mumbai Police after they found enough electronic evidence against her. 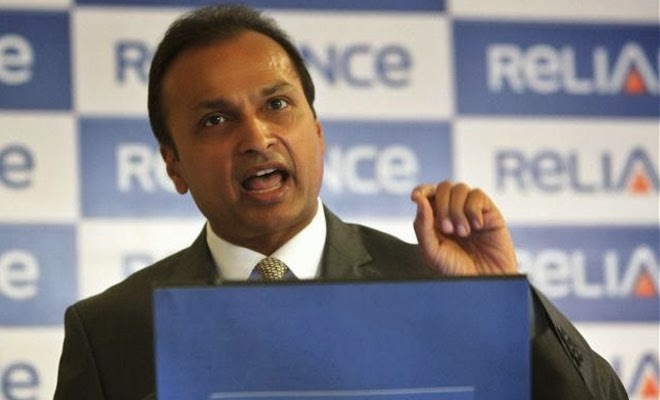 The entire incident came into limelight after Nilesh Doshi; Anil Ambani’s Chartered Accountant received an email from the I-T department confirming the request for the change of the password of Ambani’s e-returns account. Nilesh replied that no such request was sent. But on July 12 another message of password change shook away Nilesh and the other staff members of Ambani. Subsequently, ADAG (Anil Dirubhai Ambani Group) then approached Joint Commissioner of Police (Mumbai), Himanshu Roy who forwarded the case to the Cyber Crime Cell. After 25 days of complaint, the police traced the location from where the account was hacked, following which a case was lodged on the 7th of September. A Crime Branch official told The Times of India that the investigations took them to Chikkadpally firm of Manoj Daga and a team headed by Inspector Mukund Pawar confiscated the server on which folders containing the detail of Ambani’s I-T account were stored. The girl daringly got the Pan Number of Anil Ambani from the website of Income Tax Department after providing basic details. She used a Gmail account Khurana.jeet.2001@gmail.com to enter into Anil Ambani’s e-fillings account and reset the password. The girl is the daughter of a senior banker and also the niece of Manoj Daga, owner of Manoj Daga & Company.